Home » Almighty God , Eastern Lightning , Grace. 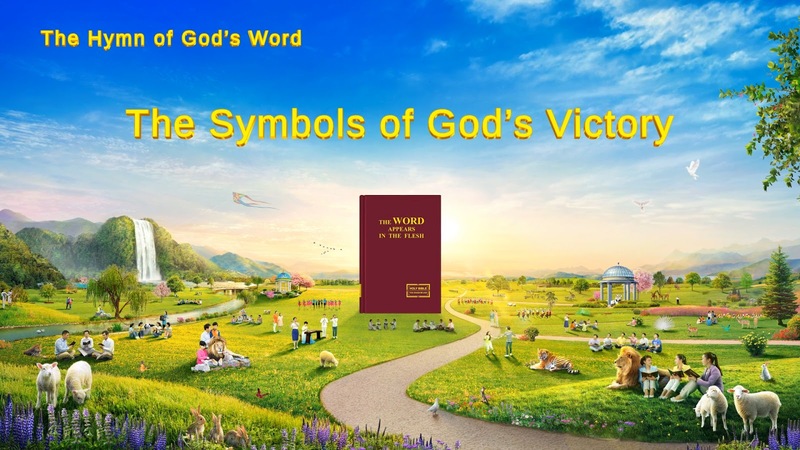 , Hymn , the church of Almighty God » The Hymn of Almighty God's Word "The Symbols of God's Victory"
The Hymn of Almighty God's Word "The Symbols of God's Victory"
He will have eternal victory upon the earth. Those opposed to Him will perish for eternity. This will restore His intentions when He created man. It will restore His intentions in creating all things, and it will restore His authority on earth, His authority among all things and among all His enemies. These are the symbols of God's victory, of His total victory. These are the symbols of God's victory, of His total victory. From now on humanity will enter into rest, enter into a life that follows the right track. God will also enter into eternal rest with mankind, enter into an eternal life shared between God and man. Filth and revolt on earth shall all disappear. Wailing on earth shall disappear, shall all disappear. All those on earth who oppose God will no longer be around. Only God and people rescued are those who shall remain. Only God's creations shall remain. Only God's creations shall remain. Only God's creations shall remain.